Packed in bundles of 200 gm/500 gm quantity. 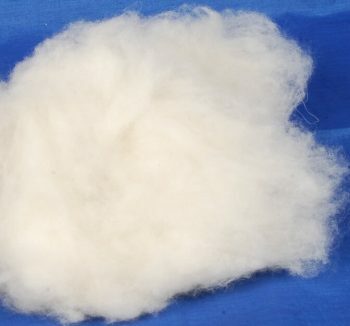 Throwster Silk Fiber(Bleached) is obtained after bleaching and all the Sericin is removed. 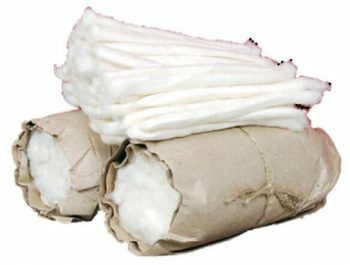 All the gum from the fiber is removed. 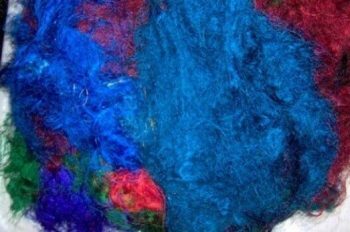 You can dye it in any color. 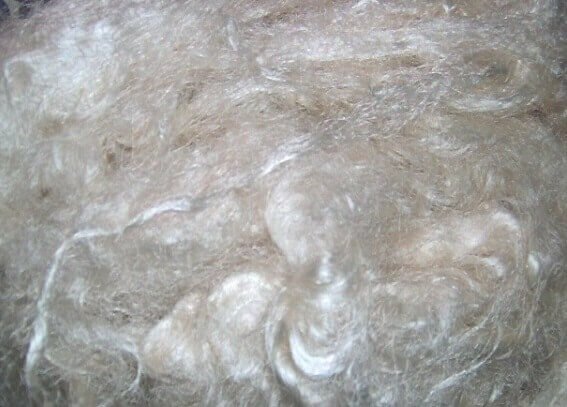 It is very soft and can easily be spun with other fibers.